North-Korea, one of our times biggest mysteries of a country. A land of many myths and with many rumours. And every now and then, histories escapes from the ones grown up there. This ain’t travel literature in the means of someone traveling to a place and telling about their journey, but a story about a closed off country, and a travel from a communist regime towards the search for a new, free life. 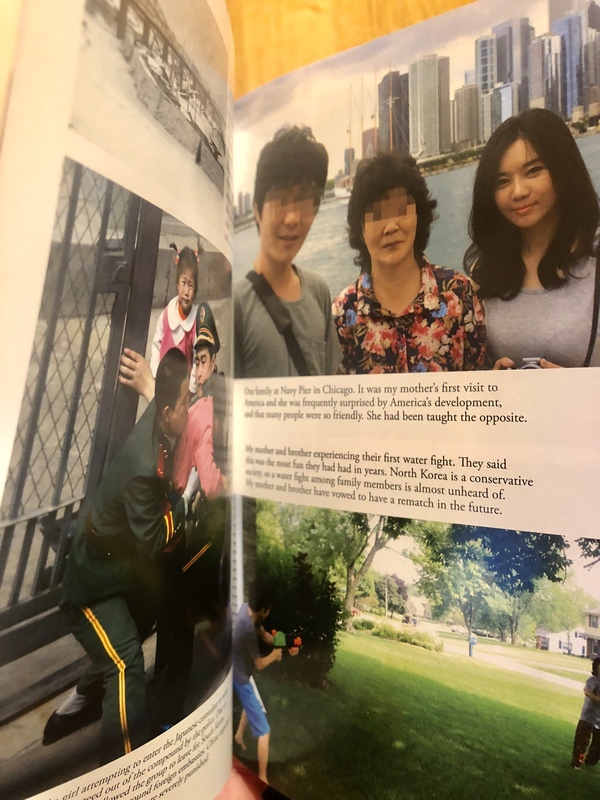 Hyeonseo, born in Hyesan, just across the border from China in this book tells us about her life. 17 year old Hyeonseo crossed the border between North-Korea and China, illegally. Born in a country where you’re never faced with even the option of making your own choices; every choice is already made for you, and everybody is just following the same “path” in life, this book makes up for a really interesting memoir. It’s easy to find yourself puzzled by some of her choices, that might perhaps seem a bit naivë or a bit strange. Just because of this it’s important have her heritage and her background with you in your mind, which makes room for a lot of reflections of cultural differences. While growing up, Hyeonseo’s family had enough food. She therefore never had any reason to question anything the government said about North-Korea being the best country in the world. Later on, however, as she would see other kids in her class at school not bringing food with them to school, and then just not even bringing themselves anymore, something started to seem a bit off to her. Why would people starve in the greatest country of all? 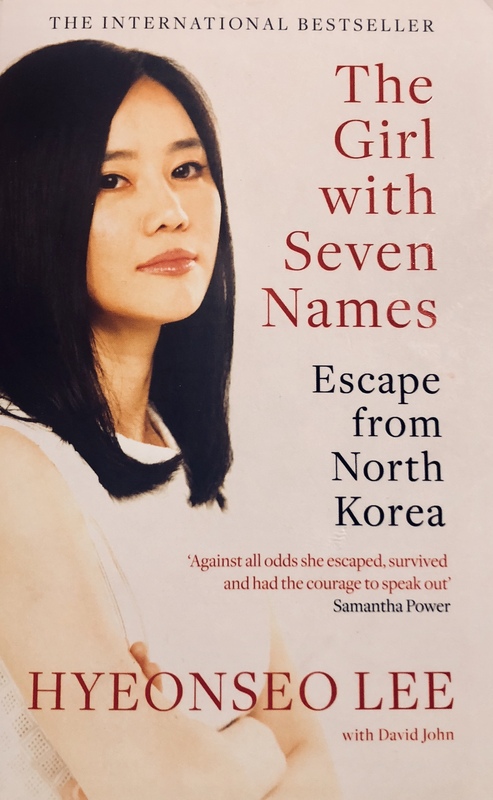 At the same time, she continuously was exposed for other cultures from the countries outside the strict borders of North-Korea. We hear about pop-music that she and her friends would have to listen to with their windows closed, and understand that gradually Hyeonseo gets more and more intrigued by the world outside her country. 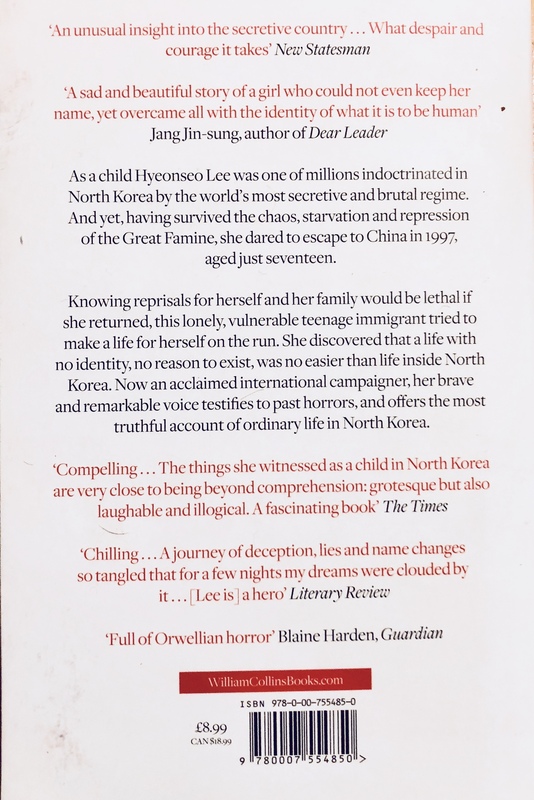 Without knowing any mandarin, without any papers, any experience of having to make your own choices and being in charge over yourself or your life, and especially; without any knowledge about or even any actual money we follow Hyeonseo’s journey. She does not trust anyone, yet at the same time don’t have any other choice but to reach out for help. 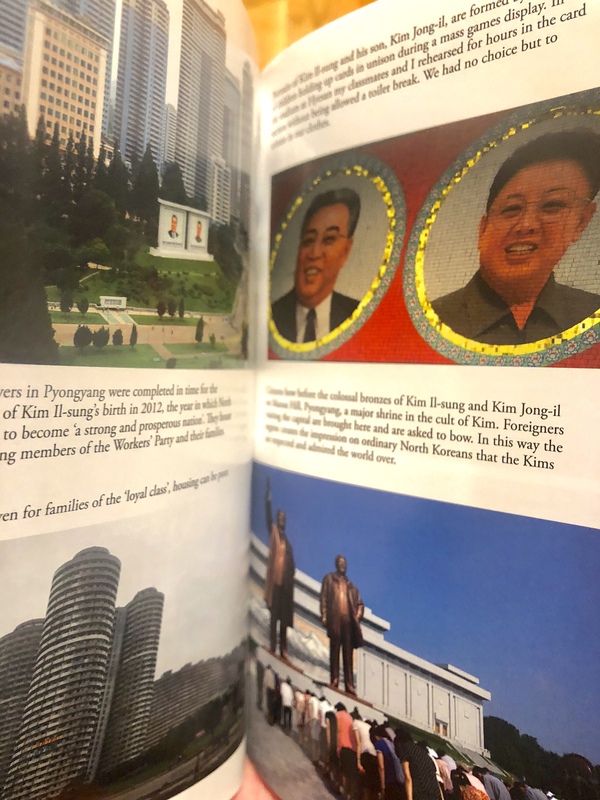 A book for those interested in North-Korea, both about the life on the inside, but also about the countries around views this isolated country and its inhabitants. 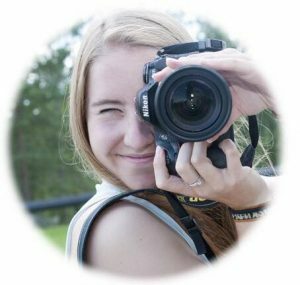 Travel literature that makes you think, and who really shows that traveling is not always just about having fun, and also not just geographically speaking. 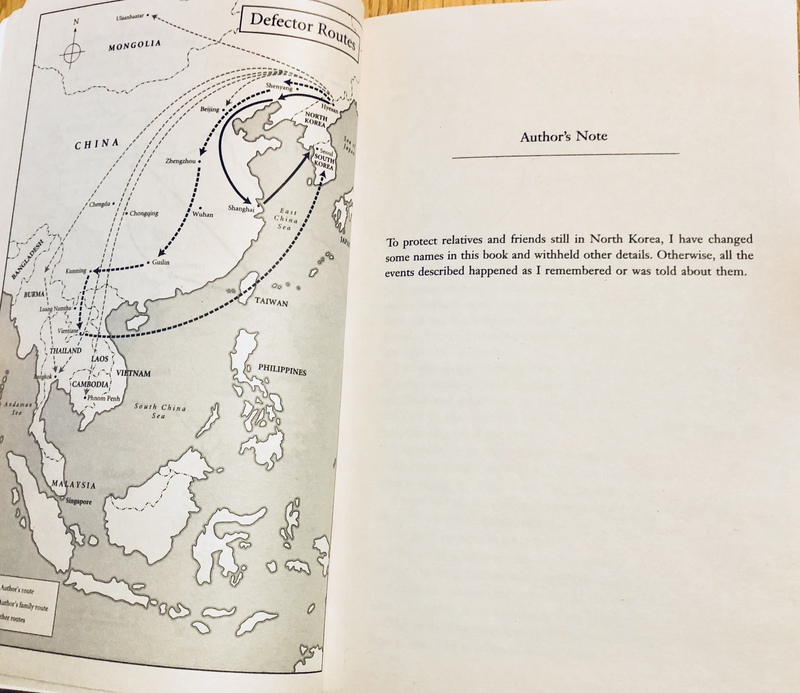 Hyeonseo is making several journeys through the book, both between different countries, but also an inner journey, and we get to follow her from being a young and curious girl to a grown up woman.